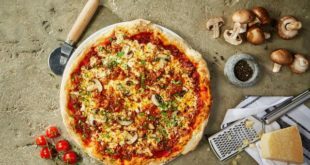 Tesco has expanded its online Help for Heroes personalisation range with a number of seasonally relevant new products ready for the lead-up to Mother’s Day on the March 26th. 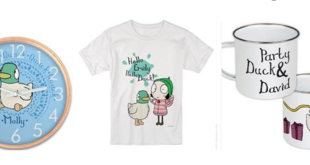 Eight new products have been added to the Help for Heroes personalisation range: a Mother’s Day Keyring; Coaster; Magnet; a Mother’s Day Photo Block; a Mother’s Day Mug; Mug and Coaster Set; plus Mother’s Day themed phone covers for the iPhone 5/5s and the iPhone 6. As with all the other items in the Help for Heroes personalisation range, each gift can be personalised with the name or names of the recipients or buyers. Several products include the #MyMumMyHero campaign hashtag, which encourages supporters to post an image saying why their Mum is their Hero on Mother’s Day. For every personalised Help for Heroes product sold by Tesco, 100% of the profit will be donated directly to the Charity. 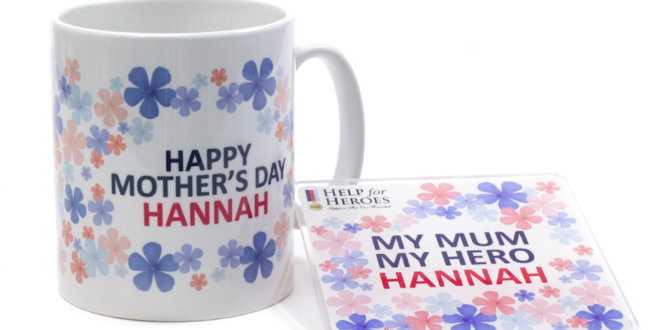 The Help for Heroes personalisation range, available exclusively from Tesco.com, includes everyday items such as customisable mobile phone covers, notepads, mugs and water bottles, as well as items specially produced for seasonal events – including products for Father’s Day, and Christmas decorations for 2016. Help for Heroes’ relationship with Tesco has raised over £1.6 million for the Charity.